Locker storage for large, or small businesses, warehouses, & factories - Full range of storage accessories, storage products, & locker storage. Turn unused areas into practical, & secure storage space. Making secured personal storage space available for workers; safegaurd personal possessions, & protect against theft. The lockers we supply are built to exacting specifications. The locker construction resists wear, & requires no maintenance. 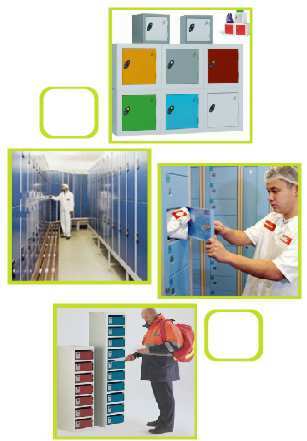 Long lasting locker storage can be cost-effective, when compared to other construction materials. There are many different styles, & combinations of lockers available at JJ Storage. Our special paint finish, applied to the lockers, restricts the growth of potentially harmful bacteria, & fungi keeping the storage areas clean.